Macau casino and resort industry is undergoing a turbulent period as more VIPs are withdrawing from gambling tables in Macau mainly due to anti-corruption measures in China. 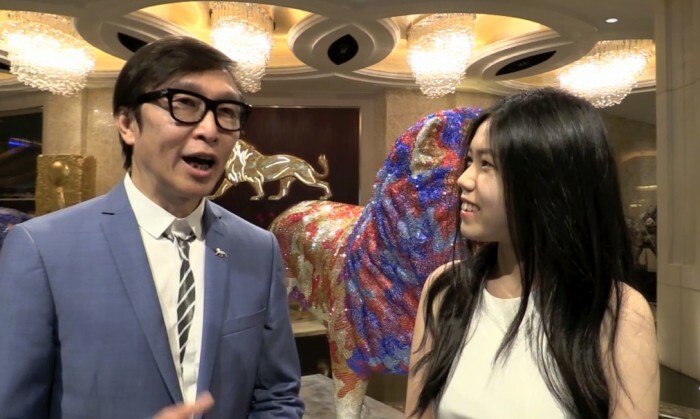 MGM Macau marketing and communications vice president Toby Leung, talks to Jennifer Chan on how MGM enhances its diversity with art and culture programmes moving forward. 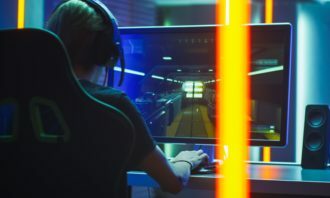 As more Chinese companies look beyond their own boarders for growth, Hill+Knowlton Strategies is looking to capture this growth. 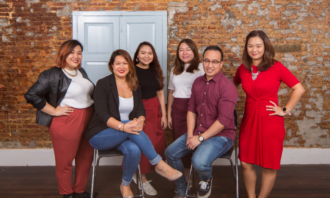 ..
Surreal Gourmet's Bob Blumer was in town last week with Discovery Networks Asia Pacific giving audiences a surreal dining experien..
Malaysian telco giant DiGi Telecommunications has appointed Audrey Chong as its new head of marcom. ..